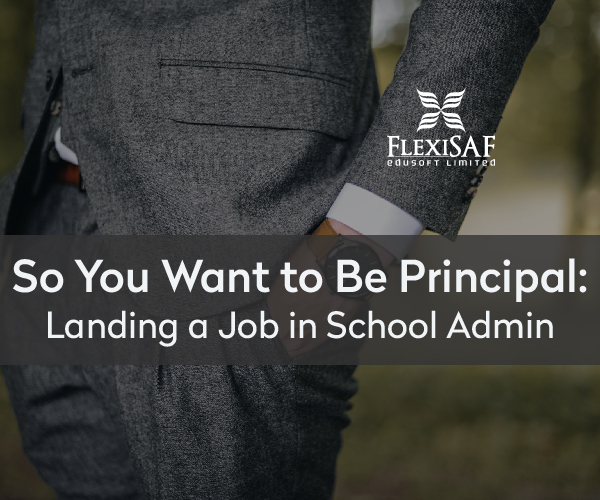 Being a principal can come with lot of challenges and responsibilities. 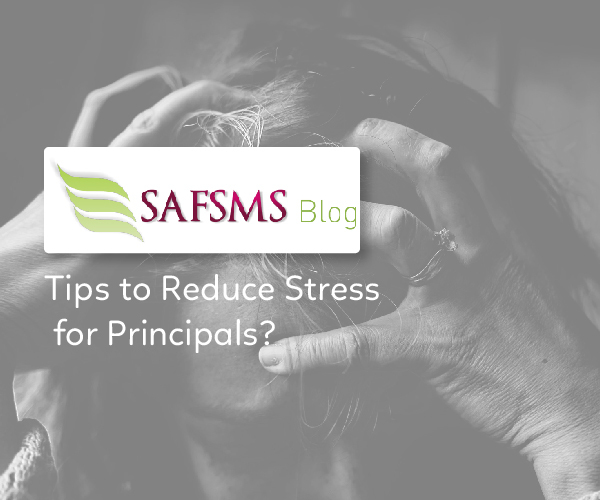 These tips to reduce stress for principals are applicable when dealing with teachers, students, and even parents. A lot of unexpected issues might come up as well. 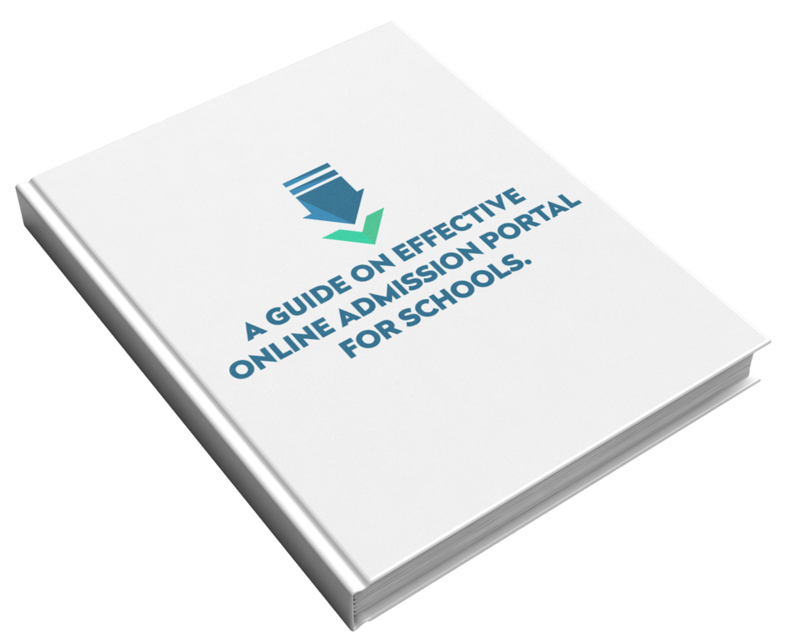 Here are some stress reliever tips for school principals, recommended by experts. 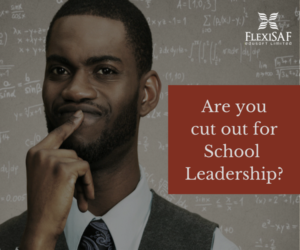 Are You Cut Out to be a Principal?? 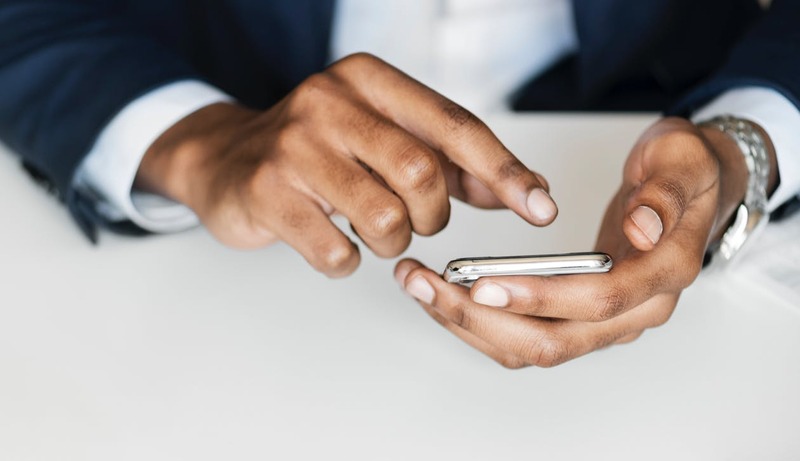 Take this 2 min Leadership Quiz and We’ll tell you. 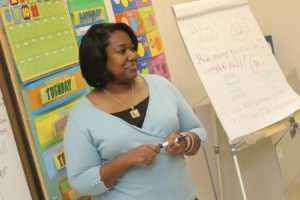 A good principal should act pro-actively by constantly being observant on issues before they could go out of hand. 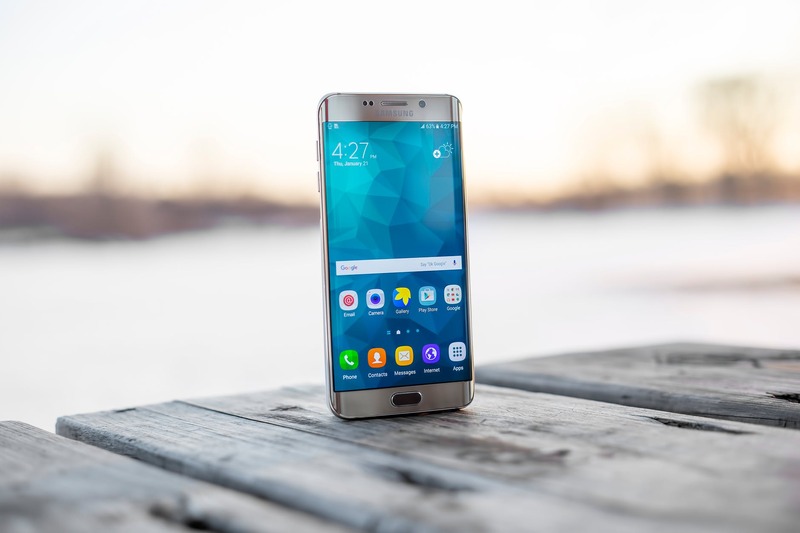 Fast intervention and being credible in solving difficult situations will go a long way in preventing many issues from spiraling out of control. 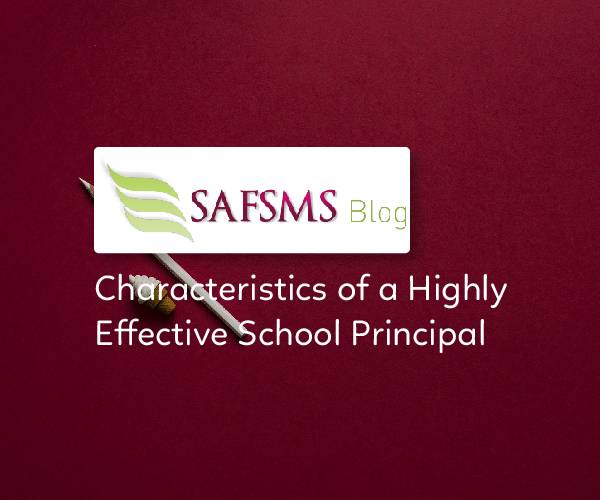 Read these other 5 Qualities of a Good School Principal that could help make your job easier. Being organized and focused is essential to staying stress free. A good principal should have a mastery of his time. 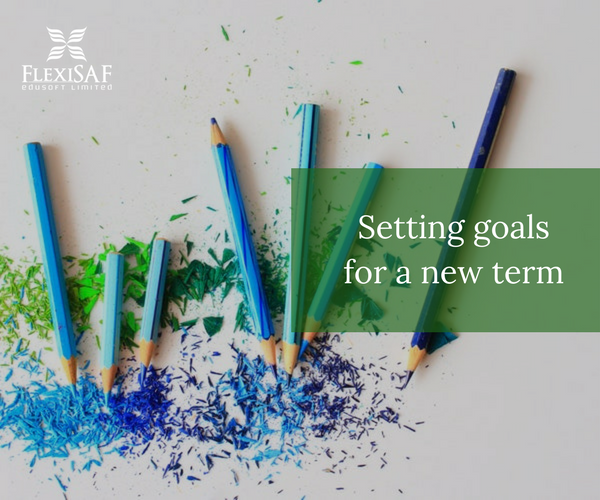 Having a to-do list will help you to plan strategically by starting from most essential tasks to least important tasks. 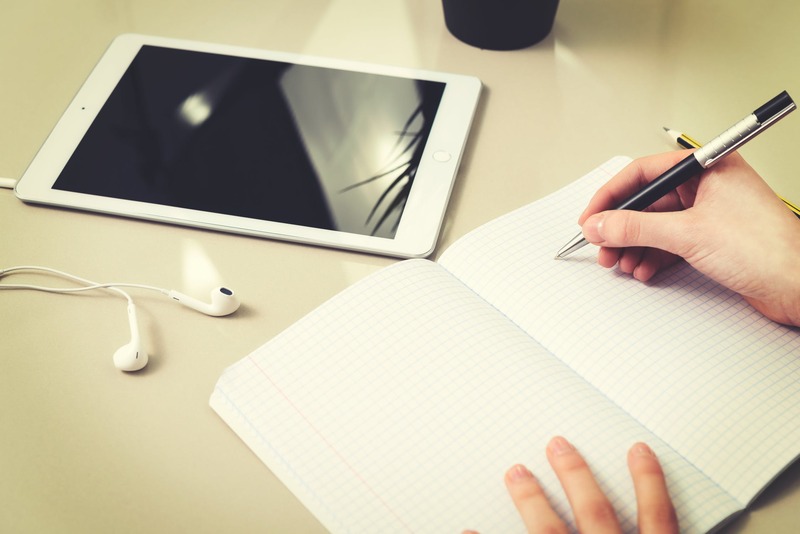 You can Use Evernote to keep track of notes and memos with you and Google Calendar to plan your activities. 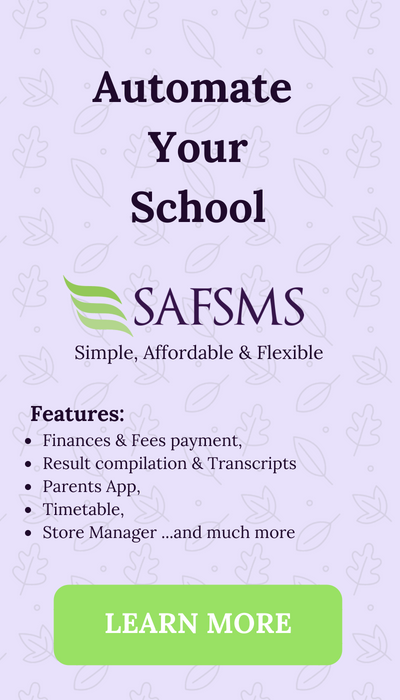 SAFSMS can keep your school activities/info in the palm of your hands, empowering you to direct your focus correctly. 3. Practice Being Level Headed. 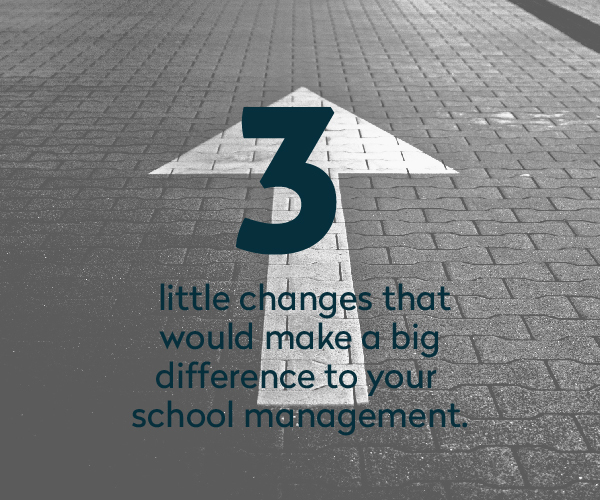 Being a principal can bring completely new and unexpected challenges. Sometimes situations even get out of hand and you have to be strong to handle it. 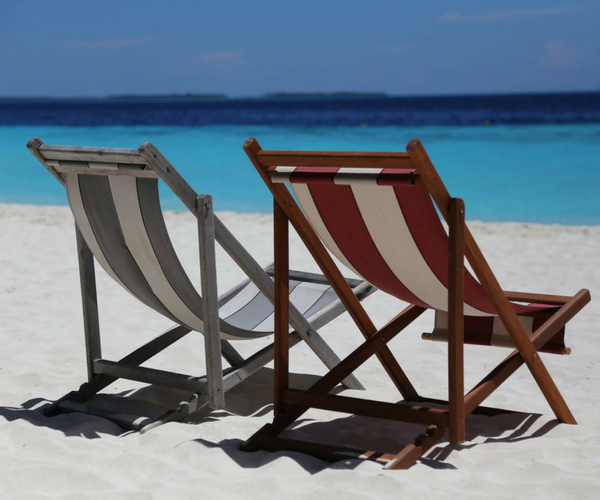 In order to do this, you need to get enough rest and relaxation. You need to be a master planner and also be ready to make tough decisions in each situation and be strong enough to stand by it. 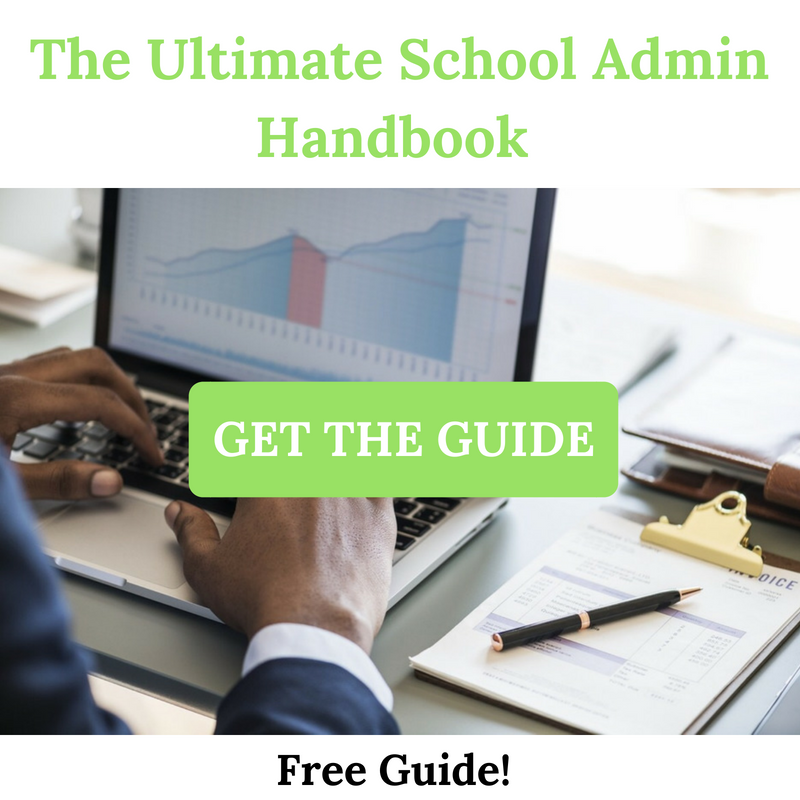 Like we said in 3 little things you can do to improve your school management, delegating tasks is one of the often overlooked ways of staying more stress free. Delegating is essential in making sure things get done within a stipulated time. 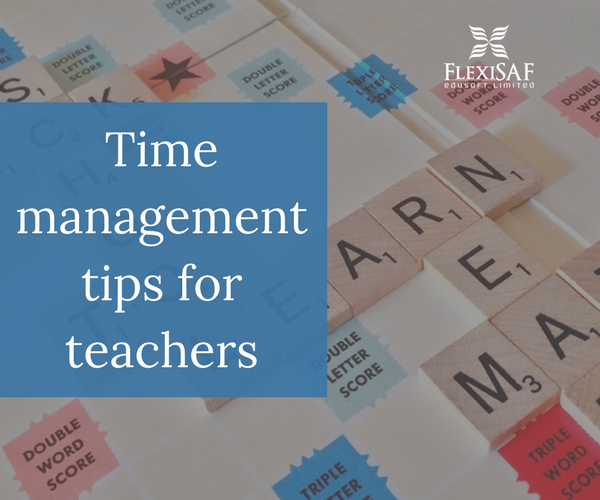 A good principal should delegate minor tasks to teachers such as attendance management, student discipline, and performance. 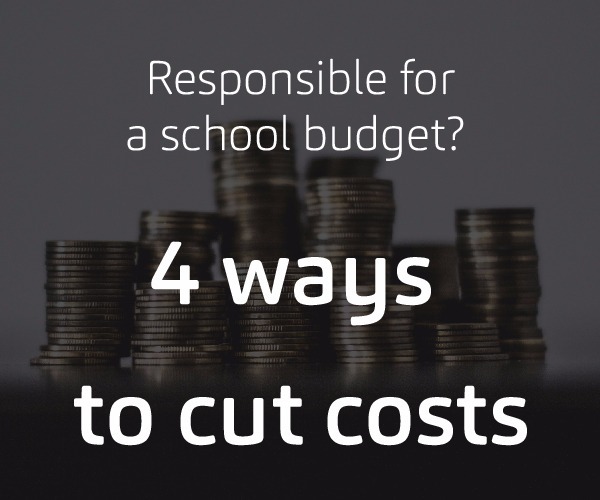 Try as much as possible to spread out the responsibilities among the teachers so as not to be let down at the end.